Peanuts and peanut butter are whole foods that pack a lot of nutrition into just one serving. 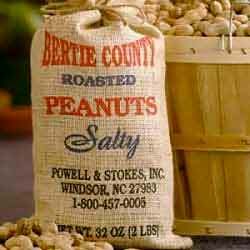 In the legume or dried bean family, peanuts are a terrific protein source. But the story gets better and better when you consider the significant amounts of the following nutrients found in a single ounce of peanuts. One ounce or one small handful of peanuts contains 2 big grams of fiber. This is 9% of the fiber you need each day! The information above may be found on The Peanut Institute’s website. 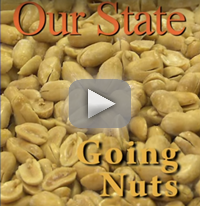 Please visit their website to learn more about peanuts and peanut butter.